Experience our 24,000 sq. ft. facility! 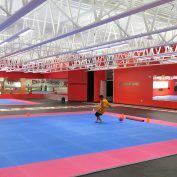 Biggest Taekwondo Complex in RI. We offer before & after school program. 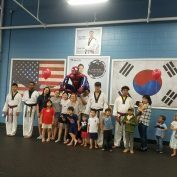 Voted #1 Taekwondo complex in RI. 2 Weeks FREE TRIAL CLASS! 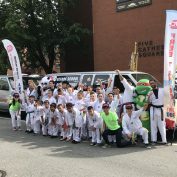 US Taekwondo Complex’s After School Program provides a positive, nurturing environment for your children to grow and learn intellectually, socially & physically. OUR BIRTHDAY PARTIES ARE THE BEST!! 2 Hours of FUN with Master Han! High Energy and Exciting Birthday Parties! We offer a safe, fun-learning filled program that is available for all kids 5-13 yrs. 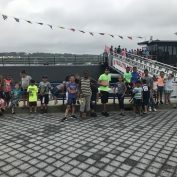 Our main goal is to offer your child an outstanding summer experience! Rhode Island Child Care Assistance Program! Sign up for our newsletter so you don’t miss out on any of our events!